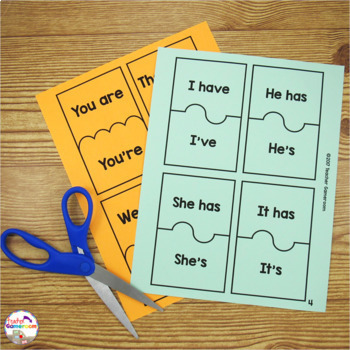 Need an easy contraction activity for ELA centers? 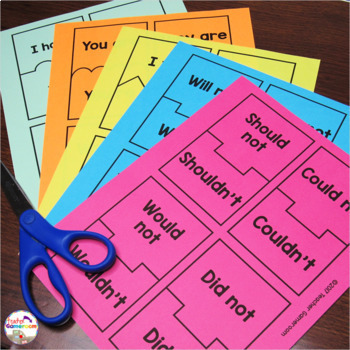 This set of 31 contraction puzzles is perfect for 2nd grade literacy centers. 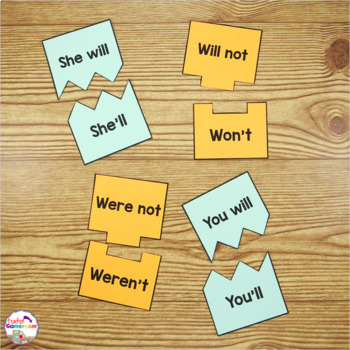 Each puzzle includes a contraction and the word phrase. Students must put the two pieces together. 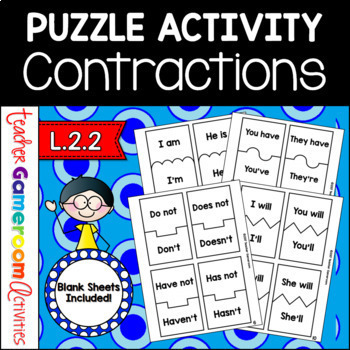 This activity game is part of the Contractions Activities. Save $$$.